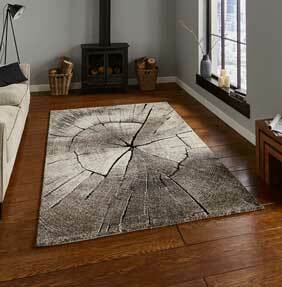 Who ever said that buying cheap rugs meant an inferior quality had not visited The Rug Retailer. 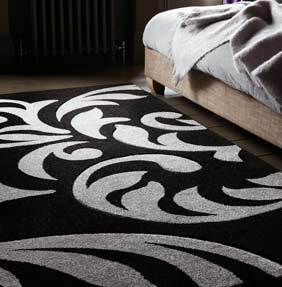 When you buy a rug from us, we want you to purchase a rug that gives you years of pleasure with no compromise on quality. 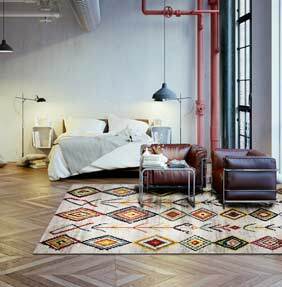 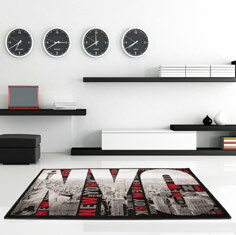 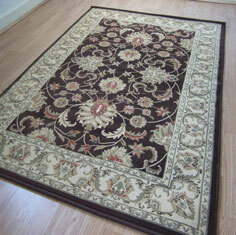 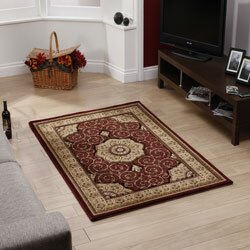 We work extremely hard to find high quality rugs but at the most competitive price point. 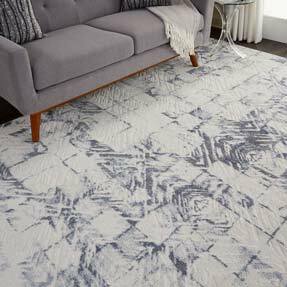 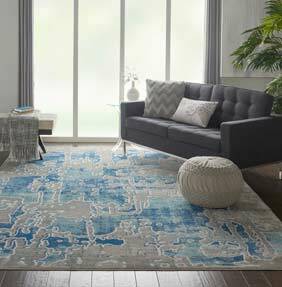 We know that when you choose to buy cheap rugs online, you do so as you appreciate good value for money, so we make sure that is exactly what you get. 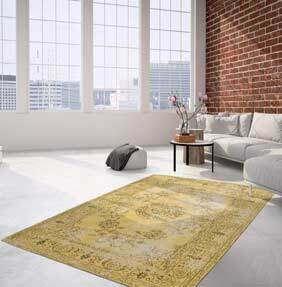 There are many cheap rugs for sale on the internet, but when you visit our website, you can be assured that the only thing that is cheap is the price. 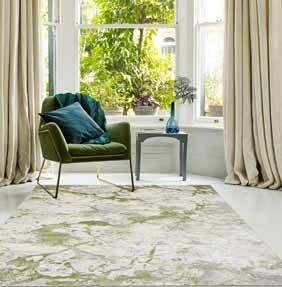 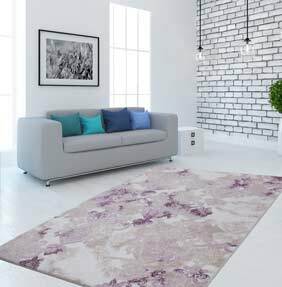 We are proud to offer one of the widest ranges of rugs to be found on the internet in the UK, but if you are looking for a cheap rug, that doesn’t mean you have to dream small. 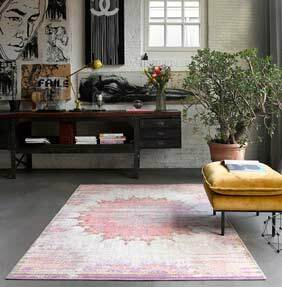 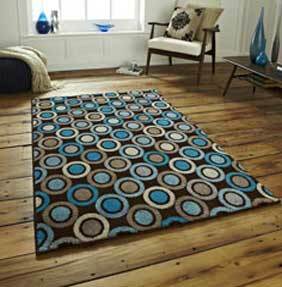 We stock just as many cheap large rugs as we do any other size, meaning that you are able to choose exactly what you want for your living space. 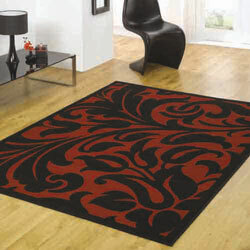 With no need to compromise on your preferred style, colour, shape or finish, why would you bother to shop elsewhere? 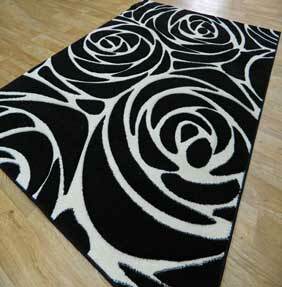 Cheap rugs are generally machine woven on large weaving looms, this manufacturing process is less labour intensive and equates to lower price tags! 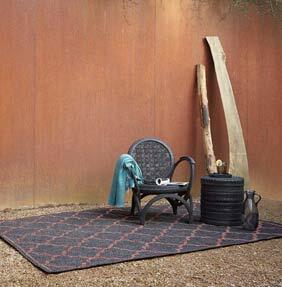 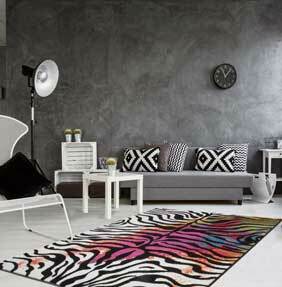 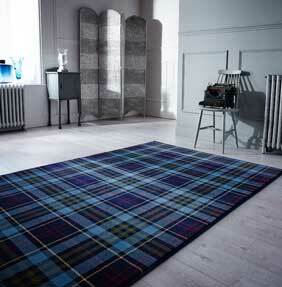 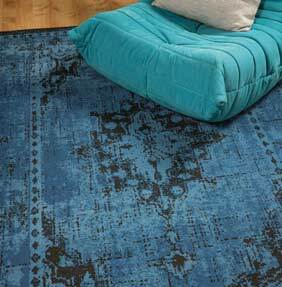 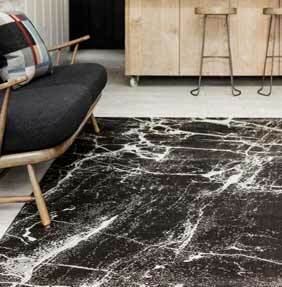 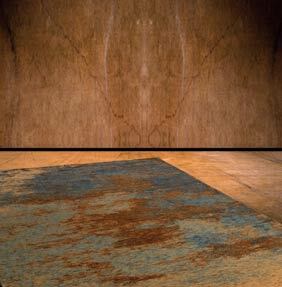 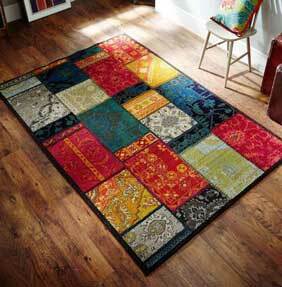 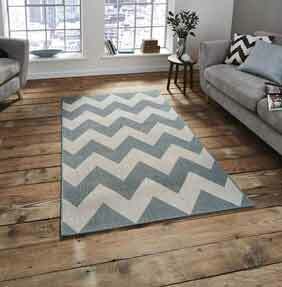 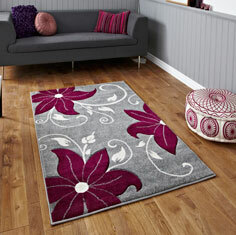 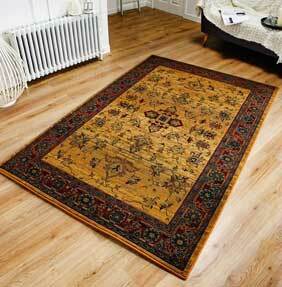 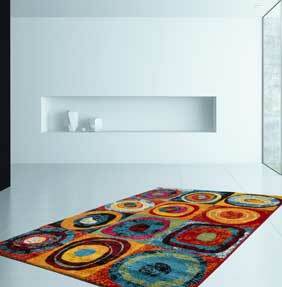 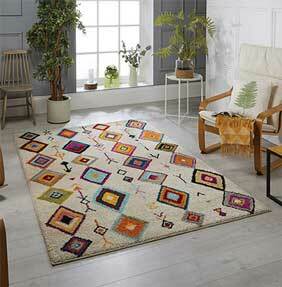 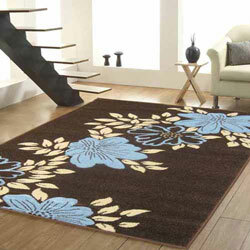 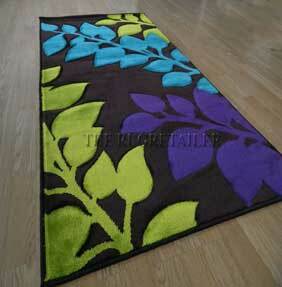 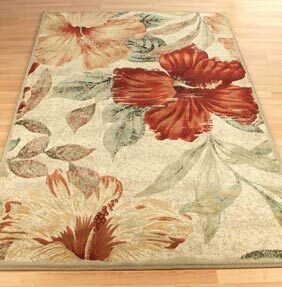 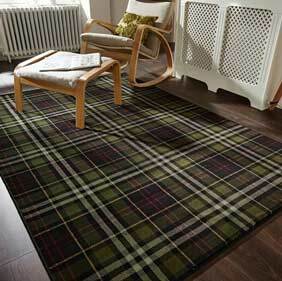 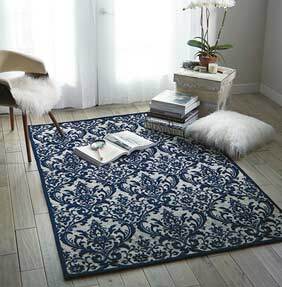 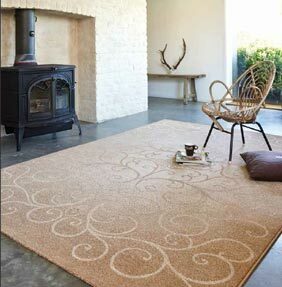 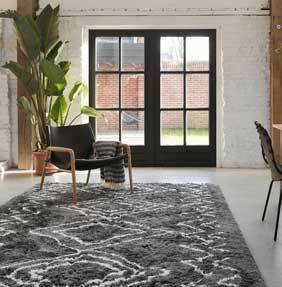 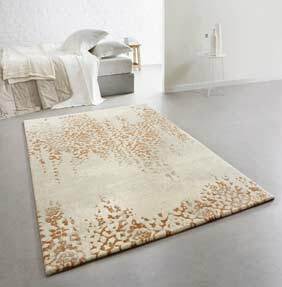 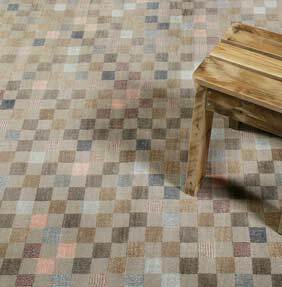 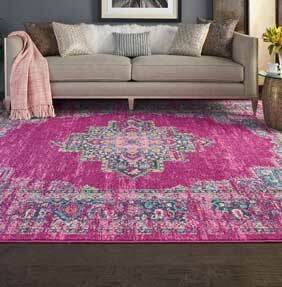 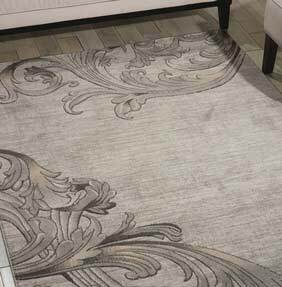 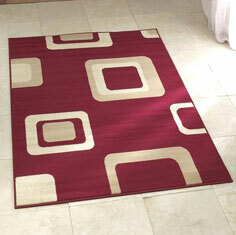 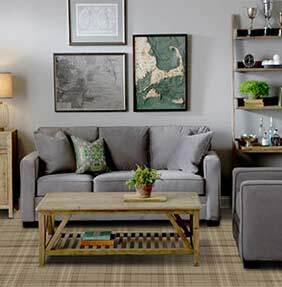 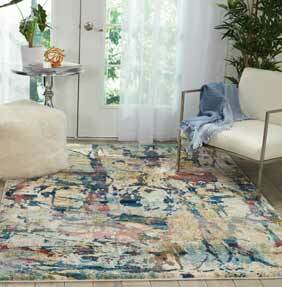 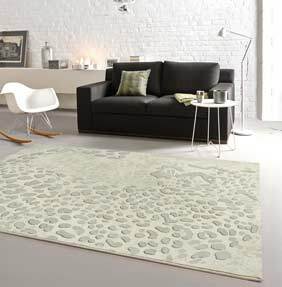 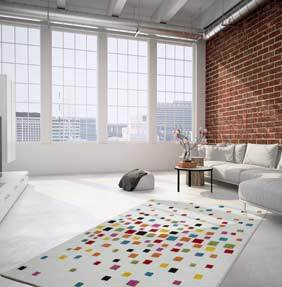 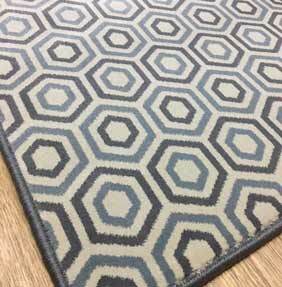 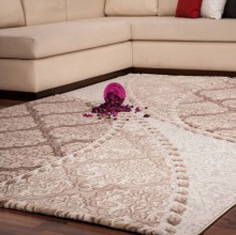 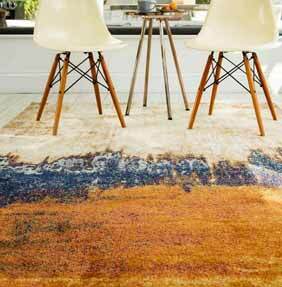 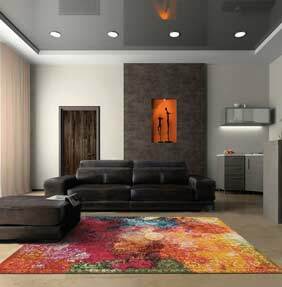 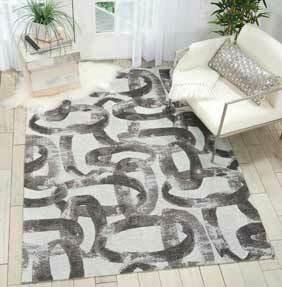 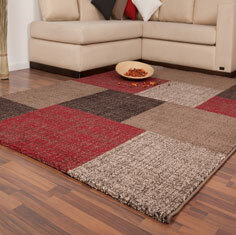 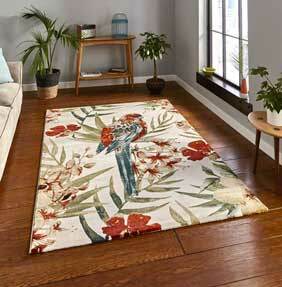 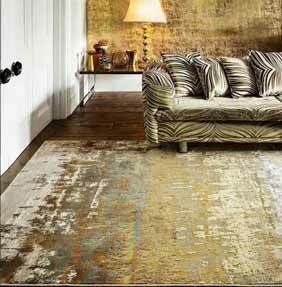 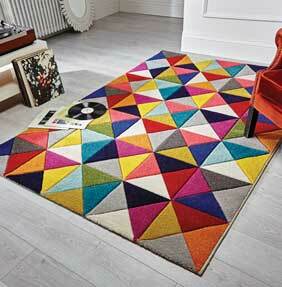 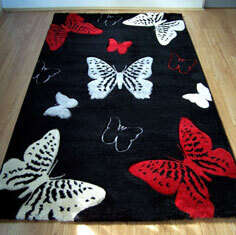 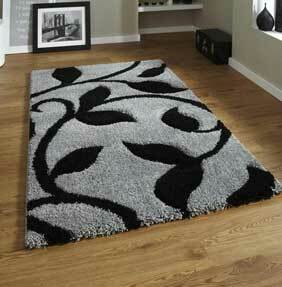 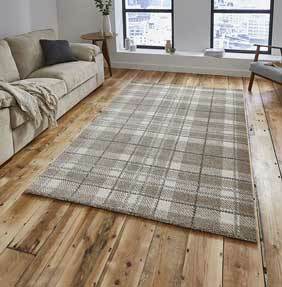 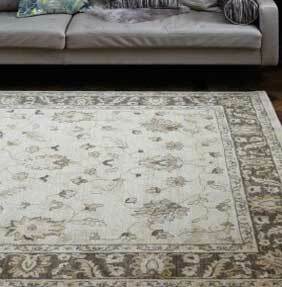 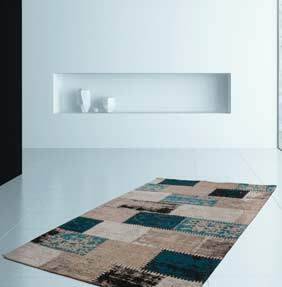 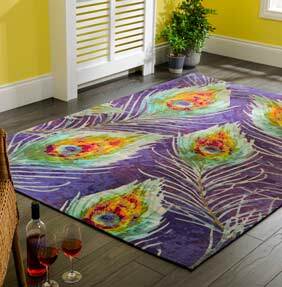 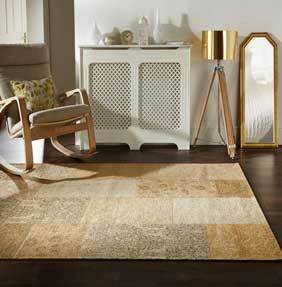 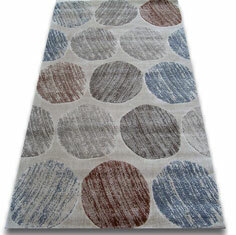 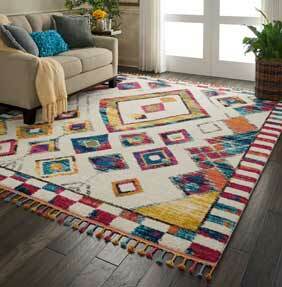 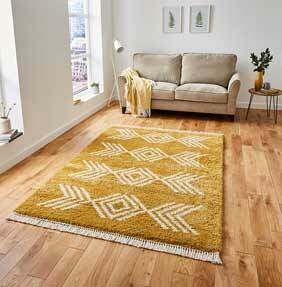 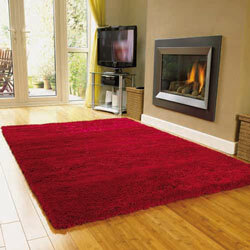 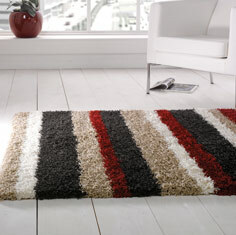 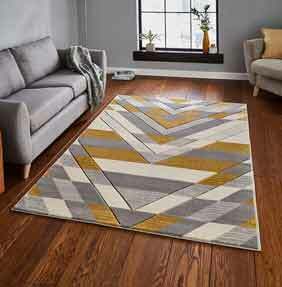 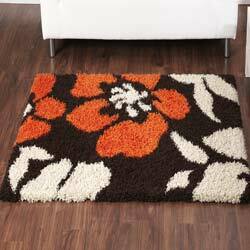 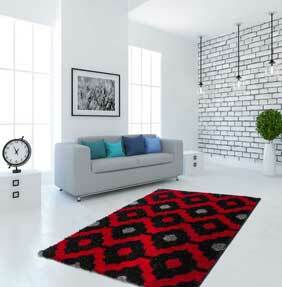 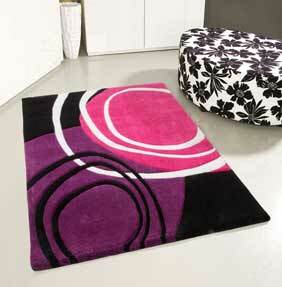 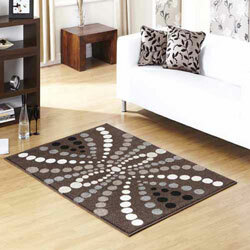 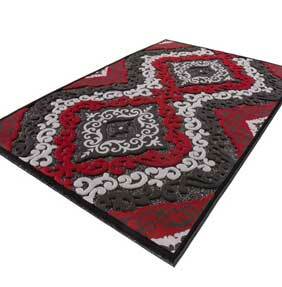 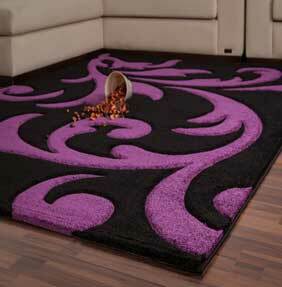 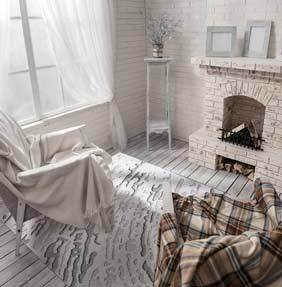 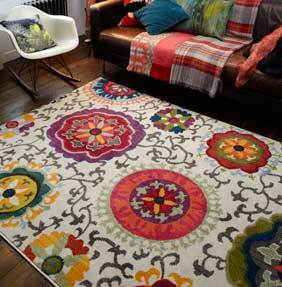 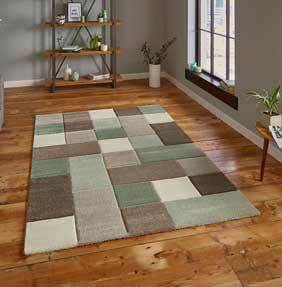 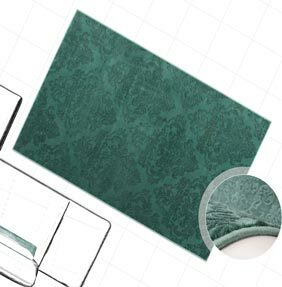 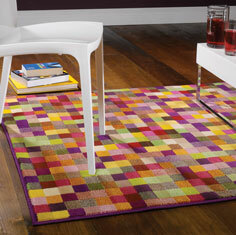 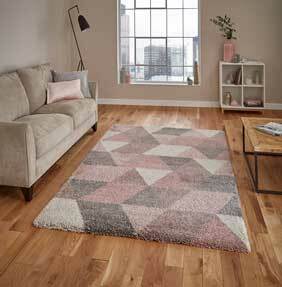 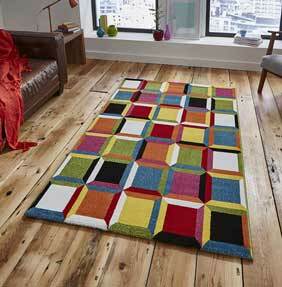 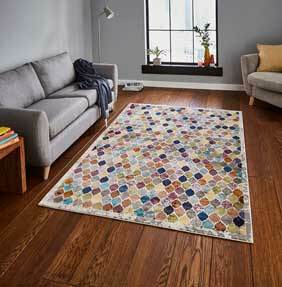 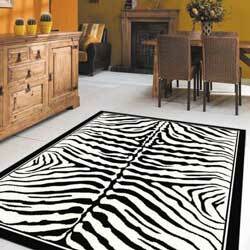 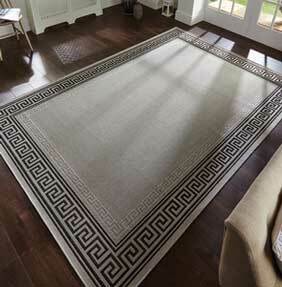 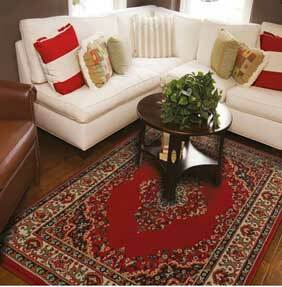 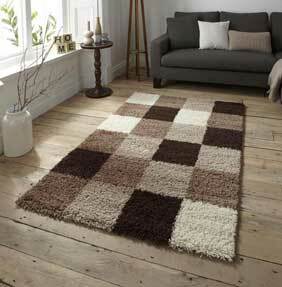 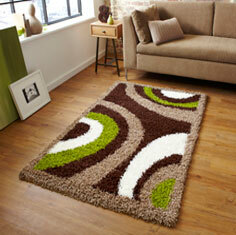 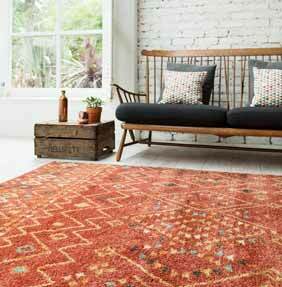 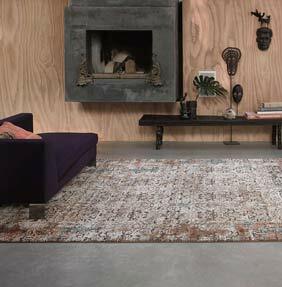 Our Cheap rug collection represents excellent value for money and offers high practicality. 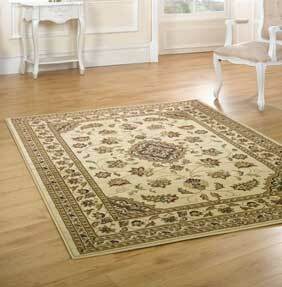 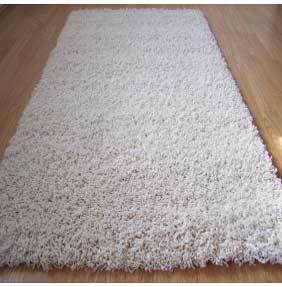 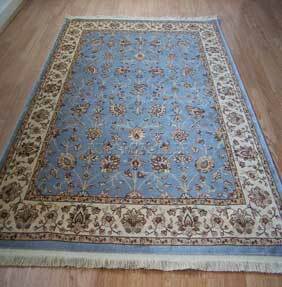 Most rugs in this category are Wilton rugs, these are normally made from synthetic fibers. 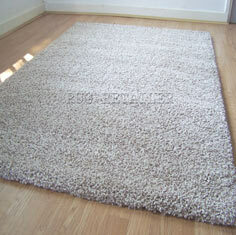 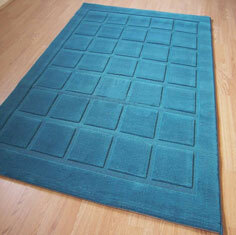 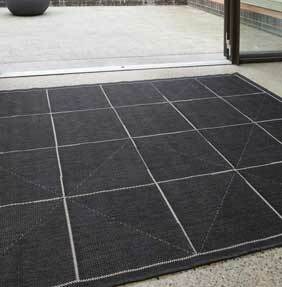 Many of our customer also buy a piece of anti-slip rug underlay to help keep their new rug in place.